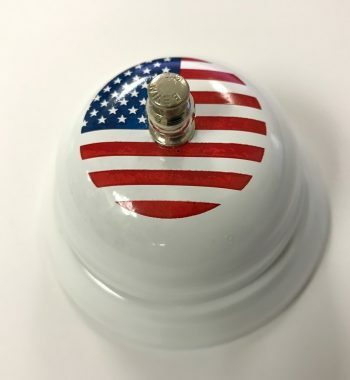 These bells harken back to the days of the Good Humor Ice Cream Truck – they will make kids and adults alike come running. 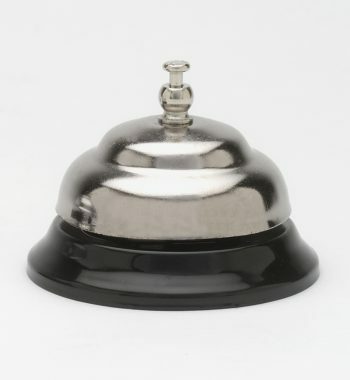 In fact, authentic Bevin Bells were featured on most Good Humor trucks back in the day, and we’re on all kinds of food carts and trucks world wide even today. 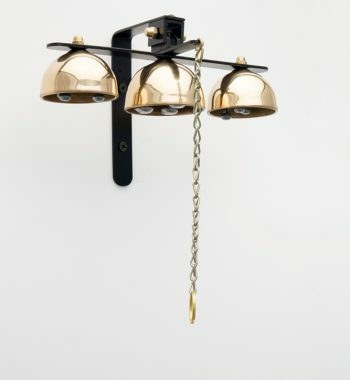 The beautiful, harmonious sound of three clappers inside each gong is irresistible. 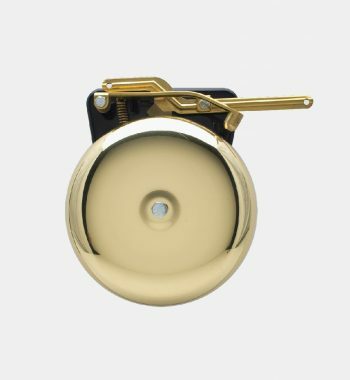 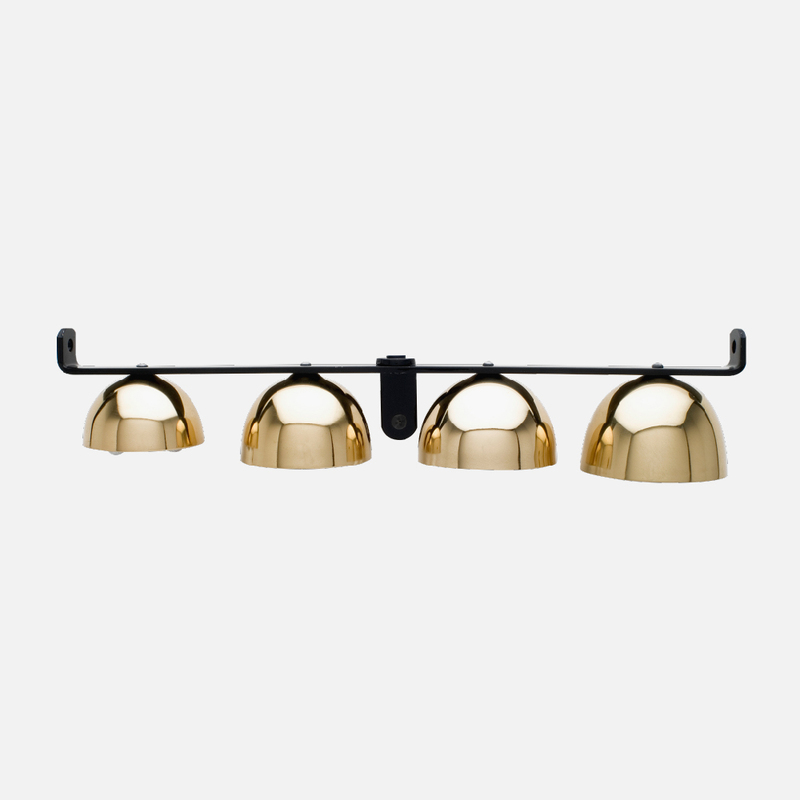 Made of high quality brass, polished and buffed. 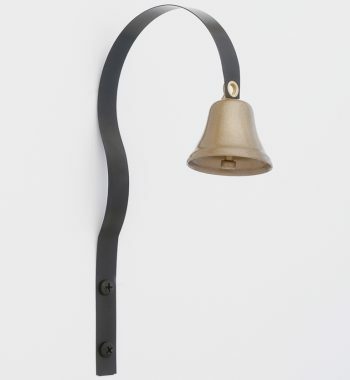 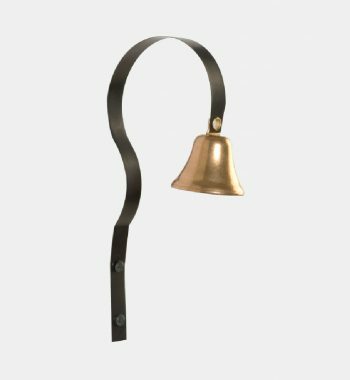 Four graduated size bells are mounted on steel straps with a black powder coat finish. 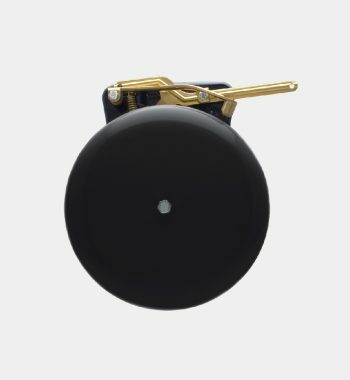 This bell has a sharp tone which can be clearly heard at long distances. 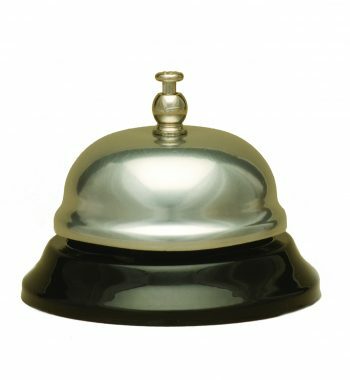 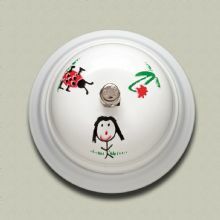 Please note, that we keep a small number in stock, but orders for multiple bells can take up to a few weeks to fulfill.